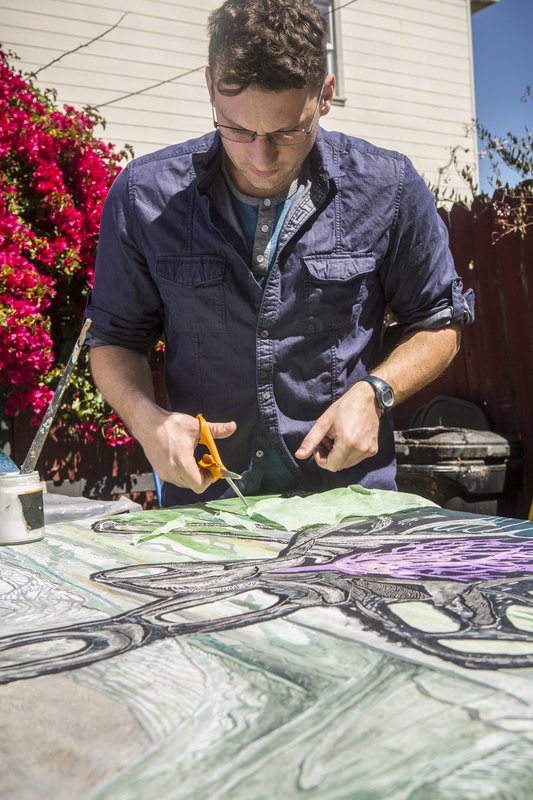 Jamie Treacy, Oakland based artist challenges his own understanding and ours of landscape and environment. In this limited edition artist catalog, Treacy captures his emotional connections to incredibly bazar landscapes like the Badlands. Inspired by current environmental concerns like drought, climate change, and industrial waste this catalog takes the viewer through an amazing journey of Treacy’s creations.